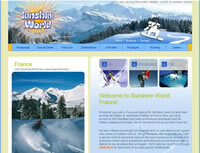 We offer an exciting range of holidays for all kinds of groups; from romantic holidays for couples looking to escape together, to action packed group skiing and snowboarding holidays for schools to stag party and hen party groups- Indeed on this note our past skiing stags and hens have commented how the originality of a skiing stag party or snowboarding hen party is so refreshing compared to the usual city breaks which are so often over-repeated. 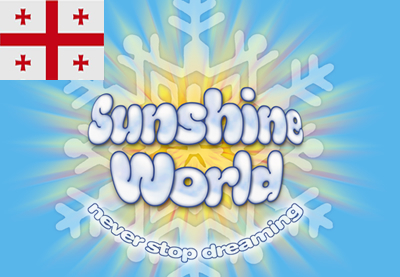 Having said all that it’s the winter holidays that we organise for our family groups, which we feel we have received the most consistent praise from our past guests. 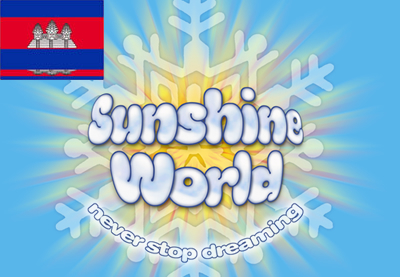 We believe that this is largely related to the fact that we understand families’ needs well: We have already mentioned above how helpful the “all inclusive” nature of our winter holiday packages are to all our guests including, or course, our family groups, but what else matters to an excellent family winter holiday? 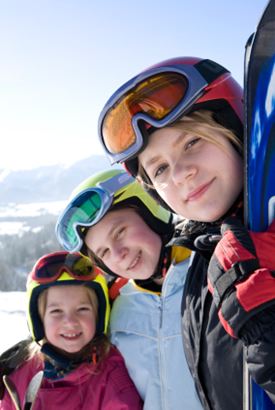 One thing we know is how important the happiness, safety and general wellbeing of your children is every moment of every day and this is why we design our family skiing and snowboarding holiday packages with your kids in mind for the entire duration of your stay- from the little things like having fruit juice and treats upon your arrival at the airport to the very highest standards of professional ski and snowboard instruction for children available to ensure great achievements while keeping your little (or not so little) ones as safe as is possible during the whole of your holiday. 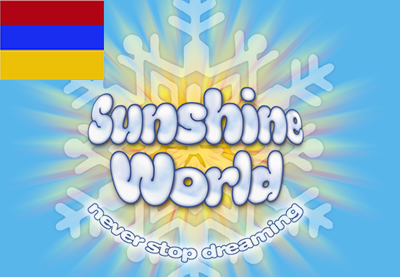 We often refer our Professional Team to the simple saying, “Happy children means happy parents”. 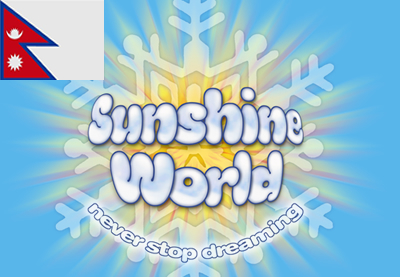 We also ensure that we can provide for you, on request, the highest level of nanny services so that you can get some much deserved free time away from the kids to really enjoy yourselves in peace. We also design family holidays with extra activities in mind as we know how energetic kids can be, especially when they’re on their holidays! 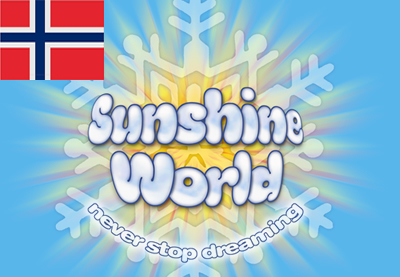 We offer so many options from adrenalin-fuelled snowmobiling and quad biking to relaxing spa visits as well as the old favourites: ice-skating and sleigh rides. 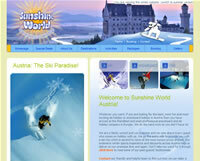 Each ski resort has something unique to offer and we ensure that only the best resorts make it onto our web pages. 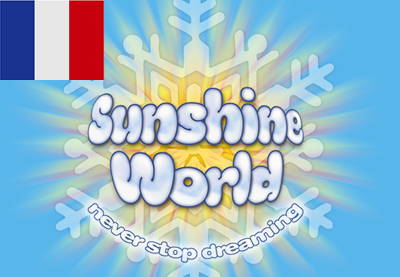 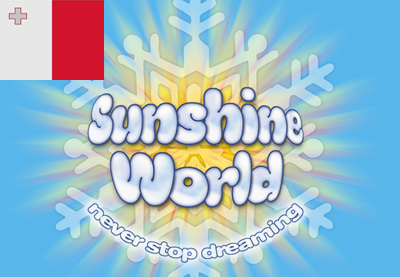 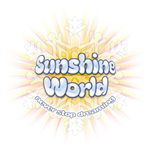 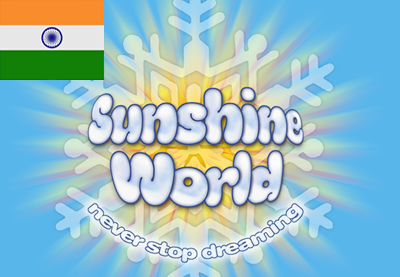 We are always happy to advise you free of charge even if you haven’t booked with us so please call our office (+44 (0) 208 123 9477) or email us (info@sunshineworld.co.uk) any time!